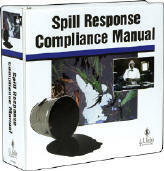 Improve your response procedures with this easy-to-follow spill response compliance manual. You need to be ready, "just in case", a spill happens at your facility. How-to manual helps you act FAST when spills occurs! You'll respond to hazardous spills more efficiently with the help of this Spill Response Compliance Manual. Its quick-reference sections cover what to do before, during, and after a spill including: notification, documentation procedures, media relations, and more. Applicable regulations are included. Loose-leaf, 3-ring bound, 1,000 pages. 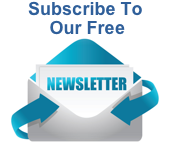 *Please contact us at Sales@AbsorbentsOnline.com for more information.